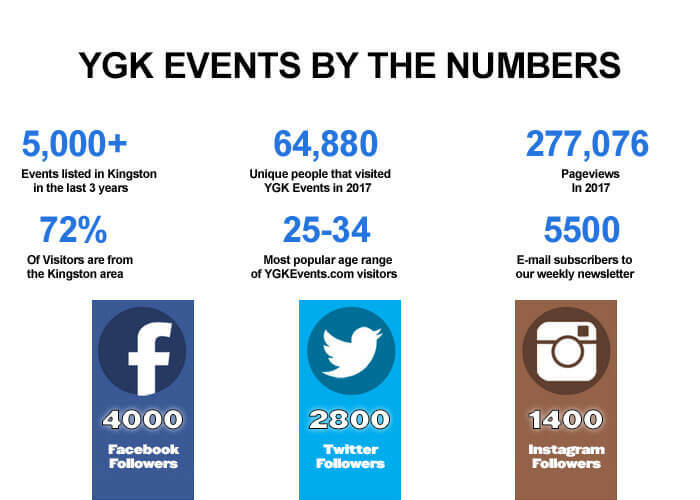 My name is Graeme and I own and run YGKEvents.com, the premier event listing website for the Kingston area. 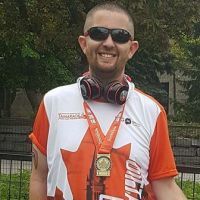 I’m originally from Scotland but have lived in Kingston for over 20 years, currently residing in the Inner Harbour area. taking the site to the next level. YGK Events reaches both people residing in the Kingston area, and tourists planning on visiting Kingston. I’ve been doing digital marketing and operating websites since 1996. 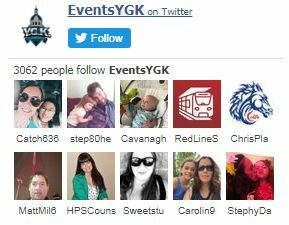 I’m well versed in social marketing, search engine optimization and I’ve spent the last few years on YGK Events really getting to understand the Kingston audience. Figuring out what they’re most interested in, what gets a reaction, and testing out various ad spots on the site to see what works and what doesn’t. In the past YGK Events has sponsored local community events such as the Kingston Zombie Walk, and has supported local events financially such as the Skeleton Park Arts Festival. I am also a monthly financial contributor to the Kingston Humane Society and the Spay Neuter Kingston Initiative. Text Ads: In-event listing natural text advertising – our most powerful form of advertising. Banner Ads: 4 separate rotating banner ads in sidebar, event wide, directory and footer. Blog Post Advertising: Advertising within blog posts, showcasing your business. Social Media Marketing: Advertising for your business on our social media channels. 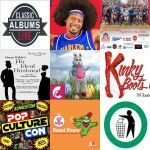 Calendar Advertising: Advertising a special or a promotion at your business on our event calendar. 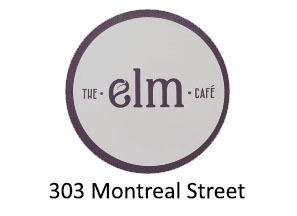 Featured Event Promotion: Select events at your business will be given Featured Event status. Directory listing: A comprehensive listing of your business with multiple links to increase your rankings. There are two packages on offer. The first is all of the above on a month by month contract. The cost of this is just $150 per month. However I’m also offering an annual contract and this is one I much prefer as it works better for both of us. If you subscribe to the annual contract, you get two months free. So it is just $1200 for 12 months plus HST. The annual advertising package comes with a 50% refund no questions asked within the first six months. Prior to purchase I will provide a contract for us to sign listing the specifics of the types of advertising as well as the details on the refund and what you get from the forms of advertising. I will work with you to make sure we offer the best form of advertising both for your business, and for the YGK Events audience. You can contact me at Graeme@YGKEvents.com or call/text (613) 305-3527.